A saying or design on a hoodie, could be a great way to show your love for something or someone. 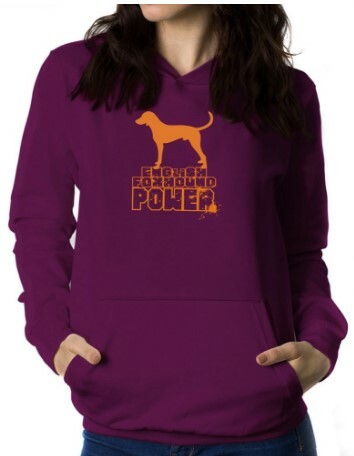 This is valid for dog lovers, for example if you are the proud parent of an english foxhound, you can buy online a foxhound hoodie to show your feelings for your loved pet. "I Love London Hoodie". 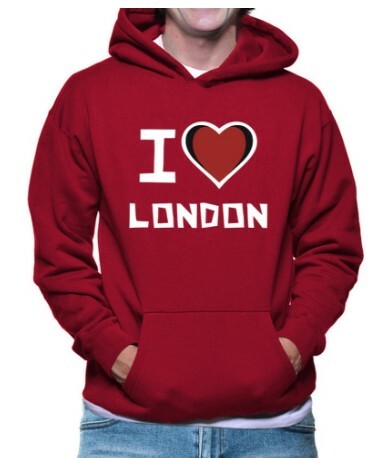 A nice hoodie for the London Lovers.